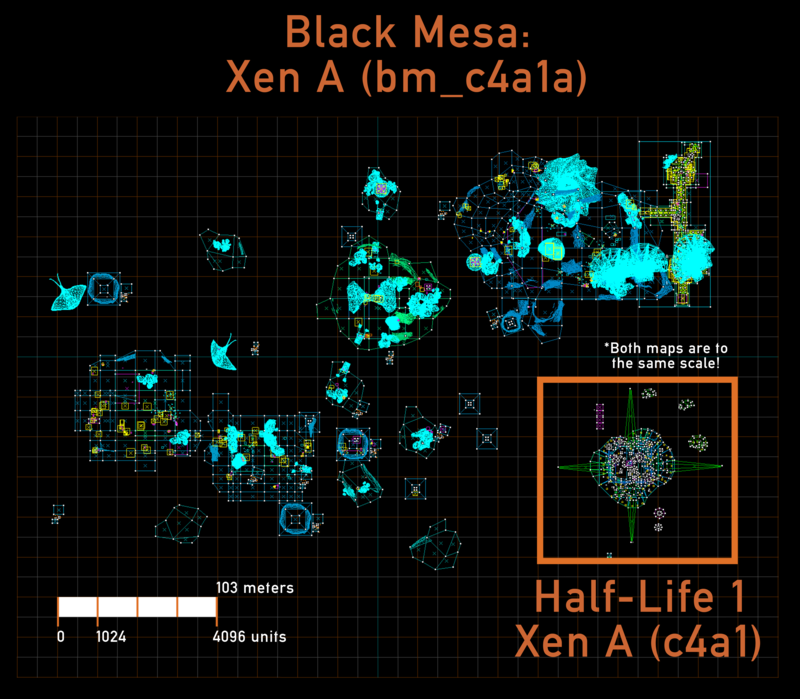 The makers of Black Mesa [official site] have announced plans to add the final section of their Half-Life remake, Xen, in summer 2017. They explain that it’s taking so long because they’re really fleshing out that alien world. Which sounds fair. I always enjoyed the promise and dream of Xen, a peek behind the curtain at an alien world filled with strange and unknowable life, but in reality I found it irritating and boring. I was fascinated by the ecosystem of hide-and-seek glowflowers, skyfish, healing pools, pokeplants, and butterfly-powered technology. But while I adored the look of the floaty worlds, I disliked platforming in them. I liked the mystery of its monsterfactories and portalzones but found them boring places to fight. With a big ol’ reworking, I do think Xen could be great. The Black Mesans aren’t showing Xen yet but do share two in-editor snaps (one, two) to give a sense of scale. “Not only are our maps substantially bigger than the originals, there are more of them as well,” they say. 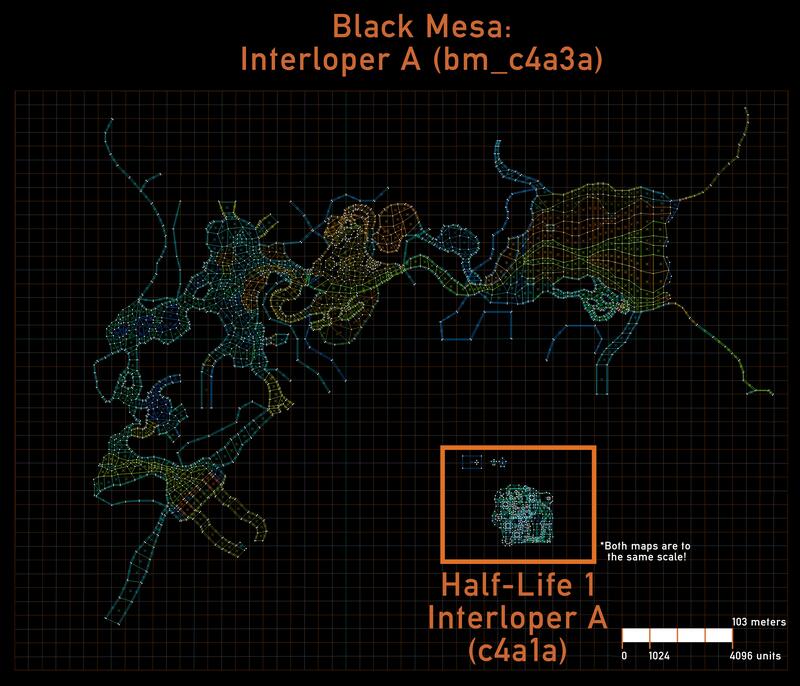 Black Mesa received a fairly big update last week. It added new Zombie Marines and more new art assets, made voice chat work in multiplayer, brought beta Linux support, and fixed and tweaked a lot more. The game is discounted in Steam’s Halloween sale, down to £5.99/7,99€/$7.99. You’ll want this if you hope to (eventually) play Xen, as Crowbar Collective have said that technical limitations will keep them from bringing their fancy Xen to the mod’s older version of the Source engine. Considering Black Mesa has been in the works for over a decade, I don’t think £6 is a lot to ask. Tagged with Crowbar Collective, Black Mesa, Half-Life.